Are you in need of all the fixings for a Thanksgiving meal? Swerve Church wants to help! Sign up to receive fresh groceries complete with a turkey and dessert! We'll hand deliver the Box of Love to you and would love to say a prayer for your family. 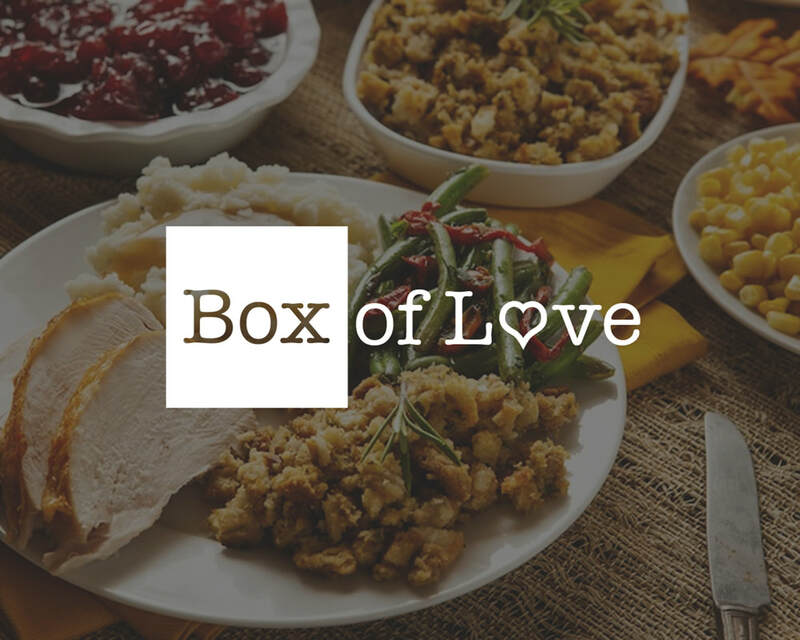 There's a limited supply of Box of Love Thanksgiving meals. Boxes will be distributed on a first come, first served basis. Sign up below and someone from our team will contact you!